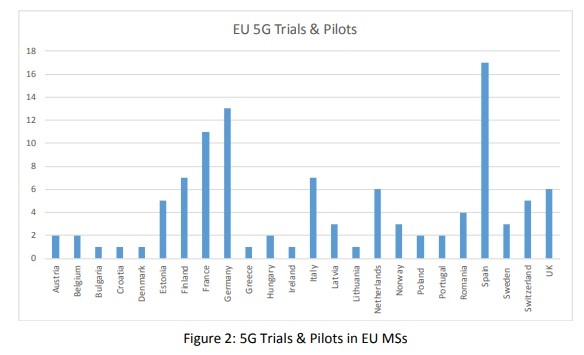 Trials Working Group (WG) Members organizations. 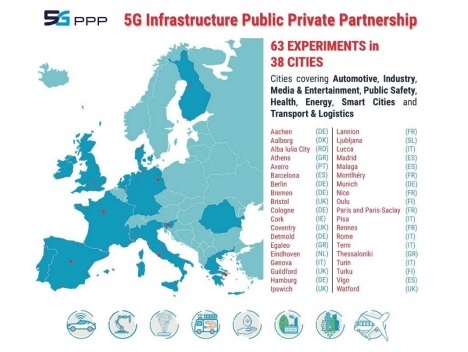 It is coordinated by the 5G Infrastructure Association (5G-IA), expanding the work initiated by the Industry and the European Commission (EC) in the context of the 5G Manifesto and of the 5G Action Plan (5GAP). First european country is Spain, than Germany, France and Italy.